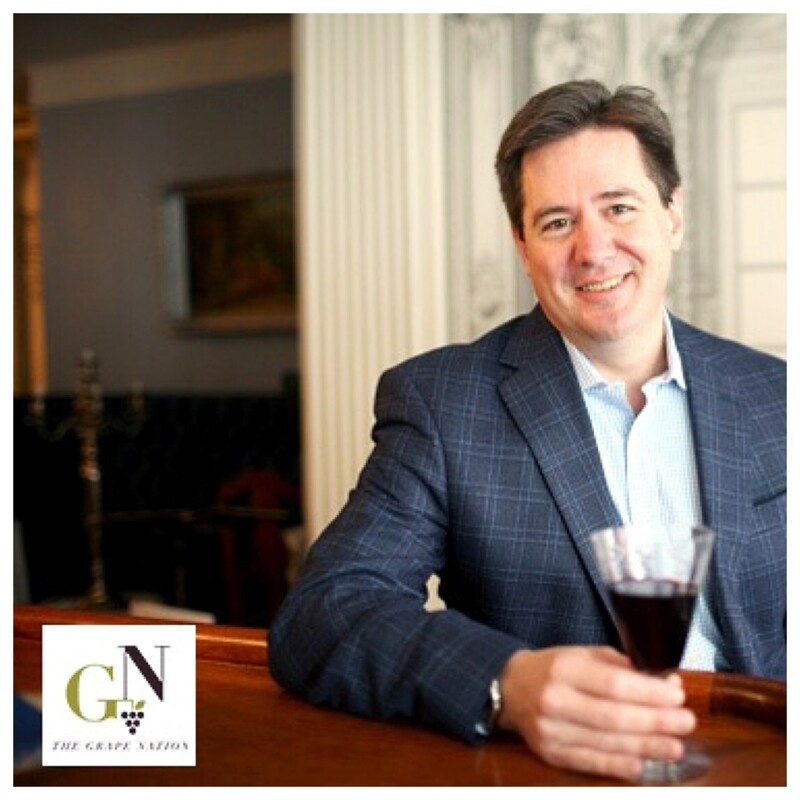 Ray Isle is the Executive Wine Editor at Food and Wine Magazine for the past 10 years. He was Deputy Wine Editor at American Exprss Publishing, Managing Editor at Wine and Spirits Magazine, and has contributed to Fortune and Travel and Leisure magazines among others. Ray Isle cut his teeth in wine as a cellar rat, working harvests, and as a wine supplier rep for a Port company. Food and Wine is celebrating it’s 40th Anniversary including Ray Isle’s story about “The 40 Wines that Changed the Way We Drink”. Episode 80 | Gary Vaynerchuk, Entrepreneur, Best-Selling Author, Speaker, Internet Personality, CEO of VaynerMedia, Chairman of VaynerX and Wine Guy!